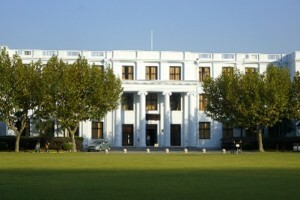 Since its establishment in 1951, the ECNU has kept teacher training as one of its main features. The Ministry of Education’s Training Center for Secondary School Principals located at ECNU is a unique base for the training of secondary school principals on China’s Mainland and for advanced studies for those in Hong Kong, Macau and Taiwan. In June 2013 the Open Education College of the ECNU was assigned by the ministry of education to take the lead for the project “Enhance the Ability of National Primary and Secondary Teachers in the Application of Information Technology“: The project is aimed at the realization of competence standards and specific trainings for millions of Chinese primary and secondary school teachers in the next five years. Prof. Dr. Zhu Zhiting is a tenured professor in educational technology, director of the ECNU-S&P Research Center for ICT-Enabled Systemic Changes and Innovations as well as director of the Engineering Research Center of Digital Education Equipment (ERCDE). He is also the director of the China e-Learning Technology Standardization Committee, vice chairman of Steering Committee for e-Education in Beijing, member of Shanghai Municipal Expert Committee of Urban Informatization and member of editing boards of several international journals. 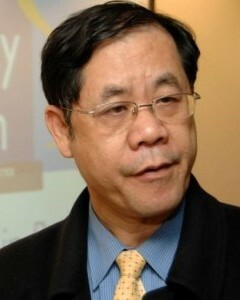 He is chief expert and vice director of the UNESCO-APEID Association Center at the ECNU. He published over 20 books and more than 180 academic articles. Hanbing Yan is a professor and PhD supervisor at the ECNU, vice dean and project leader of the School of Open Learning and Education, core expert in the project of Intel Teach to the Future and one of the first experts for “National Training Plan”. She focuses her research on the management of instructional technology (IT) and the design and management of teacher and distance training. In recent years, Dr. Hanbing Yan has published more than 30 papers in domestic and foreign journals as well as several books. Furthermore, she had undertaken or is being undertaking more than 20 research projects, such as the Quality Management Practice of National Training Plan entrusted by the Chinese Ministry of Education. 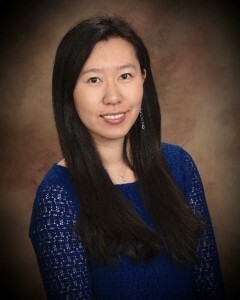 Yanyan Sun is a new faculty member and Chenhui Scholar in Educational Technology at the ECNU. She received her PhD degree in Instructional Technology at the Ohio University in 2014. Her research interests include computer-assisted language teaching and learning, educational applications of Web 2.0 technology, mobile learning, social media and the integration of technology in curriculums. 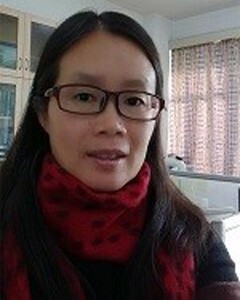 Dr. Xianlong Xu is senior instructor of the Educational Technology Program and researcher at the E-Educational System Engineering Research Center of ECNU. His research includes in particular instructional design, integration of technologies in the classroom, distance vocational training, and the management of information technologies. Dr. Xianlong Xu has taken charge of multiple nationally-funded research projects. 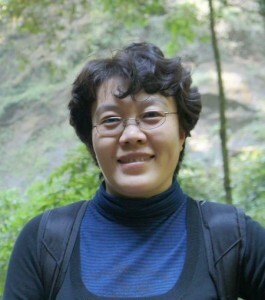 Dr. Yumin Xiao is an associate professor at the School of Education Science. Her expertise includes IT-supported educational management and teacher development in the context of IT. She has been one of the experts for the 11th and 12th Five-year National Education Technology Research since April 2008. Furthermore, she is part of the expert team for Shanghai Teacher Training Center and Shanghai Intel Future Education Program since December 2004. 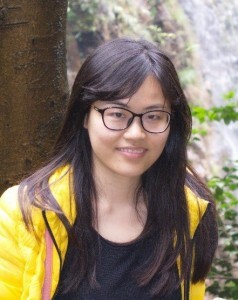 Xiaoying Li is a master in instructional technology and a faculty member at the School of Open Learning and Education of ECNU. Her research interests are, among others, distance learning support, educational applications of technology, and teacher training. In the last few years, she gave a course on “Informative Teaching Design and Practice” for the normal students at the ECNU and participated in many trainings of IT application ability for the primary and middle school teachers. 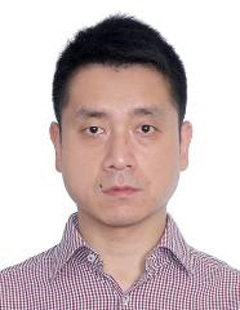 Mr. Luo Liang is a lecturer and PhD. candidate of the East China Normal University, majoring in educational technology research. The focus of his studies lies on education information system design, distance education, and teachers’ professional development. He has published eight papers. Three of his publications won the first and second prize of CAITE. 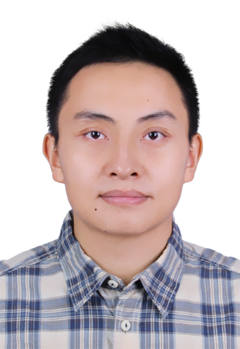 Additionally, he won the first prize for the development of a courseware at the “13th National Contest of Multimedia Courseware Contest” held by the Ministry of Education in 2013.